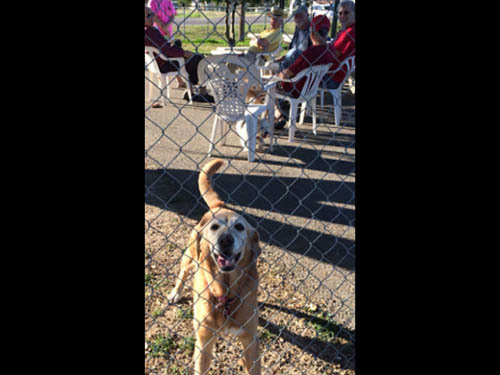 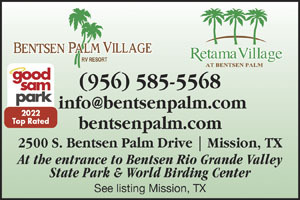 We found 50 Results for "Mission, TX"
CREATE YOUR GETAWAY IN ALAMO! 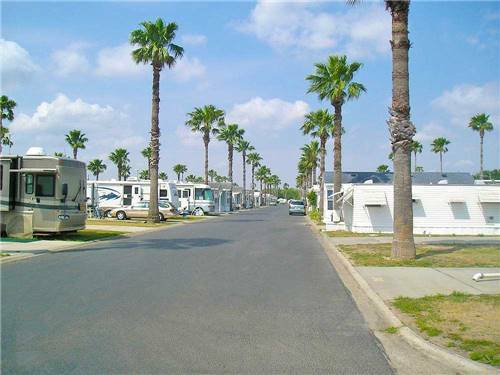 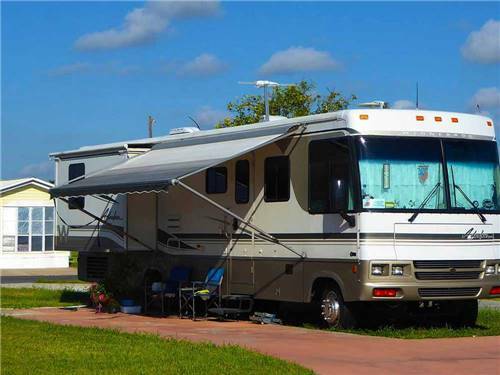 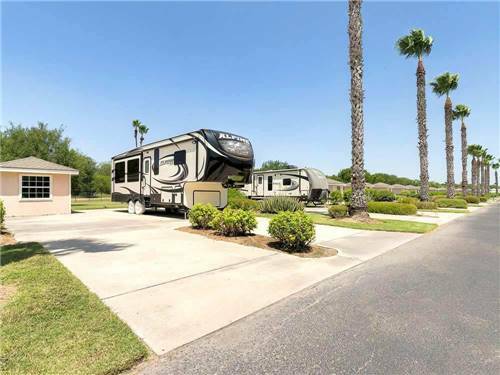 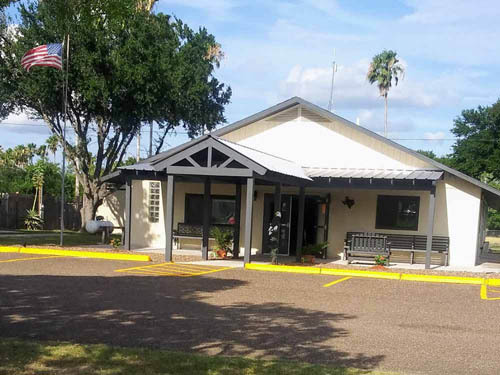 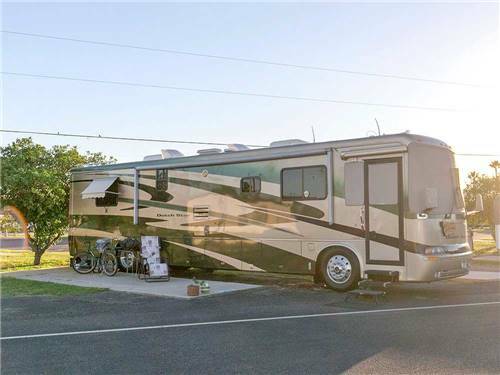 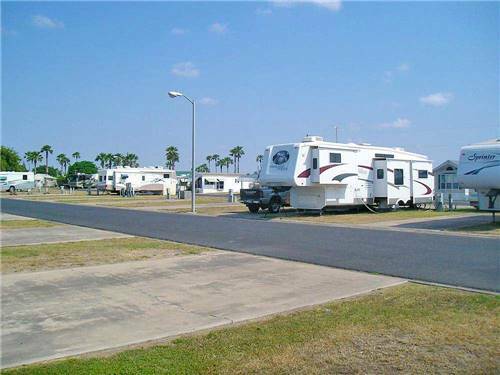 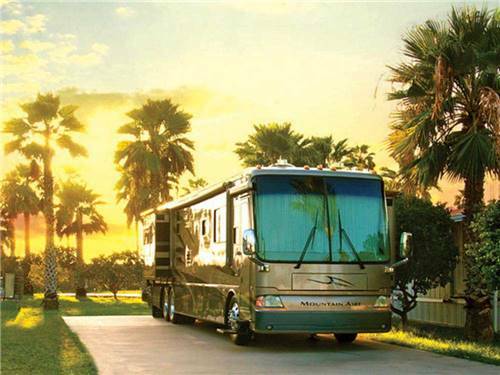 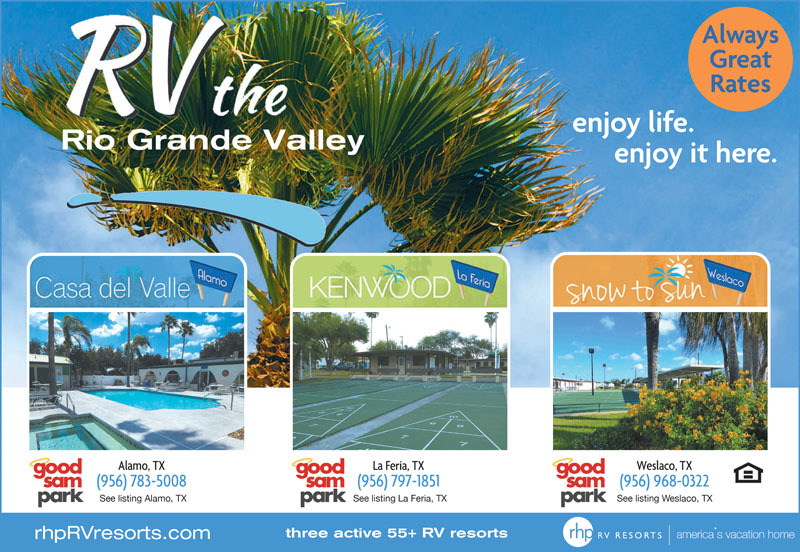 Discover the perfect place to relax and enjoy the scenic beauty of the Rio Grande Valley - minutes from championship golf, dining, historic sites, national parks, and all the attractions of the South Texas Tropics and Mexico. 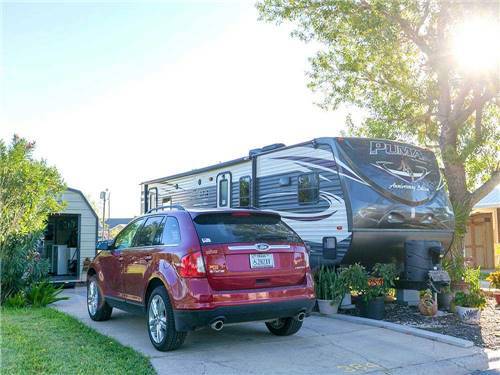 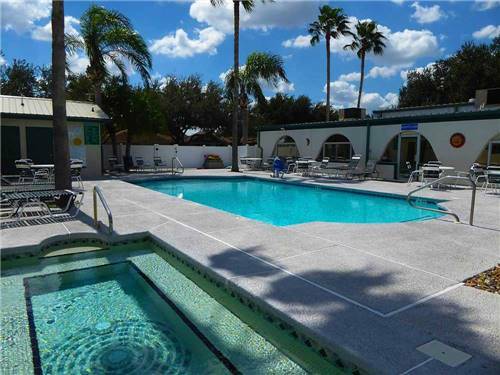 In a relaxed setting with exceptional convenience! 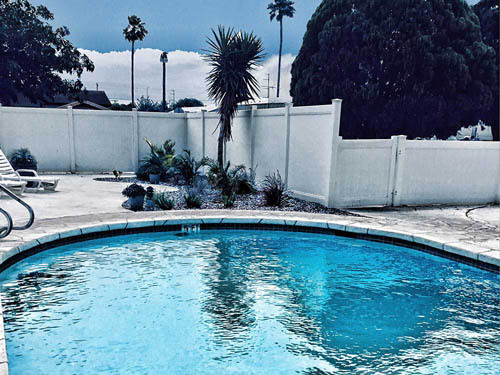 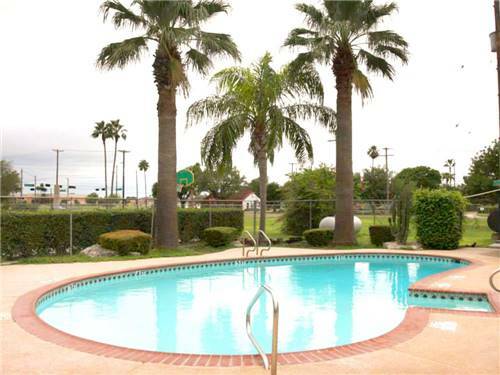 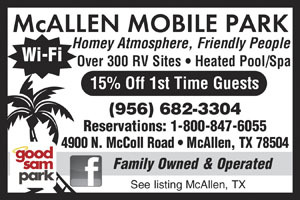 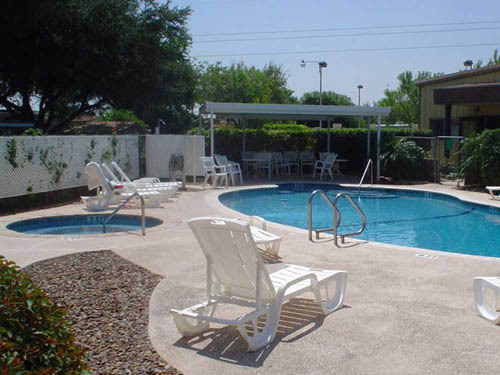 Located just minutes away from, golfing, shopping, dining & all the attractions in the Rio Grande Valley and Mexico which keeps our guests returning every year.